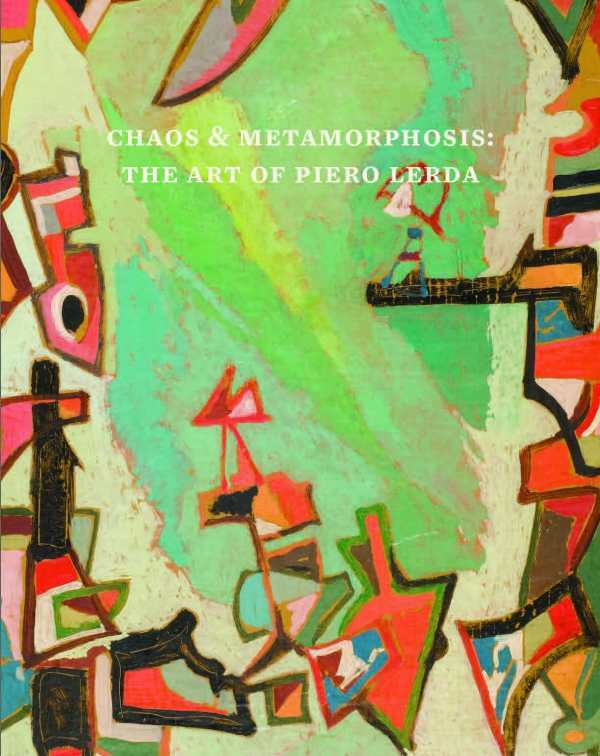 This exhibition catalogue, with an essay by curator Laura Valeri, focuses on the work of Italian artist Piero Lerda (1927–2007), in conjunction with the exhibition of the same name at the Georgia Museum of Art. Working in a variety of media such as India ink and wax, acrylic paint and collage materials from candy wrappers to corrugated cardboard, Lerda created abstract works that are playful and cerebral. This is the first catalogue in English on Lerda's work.